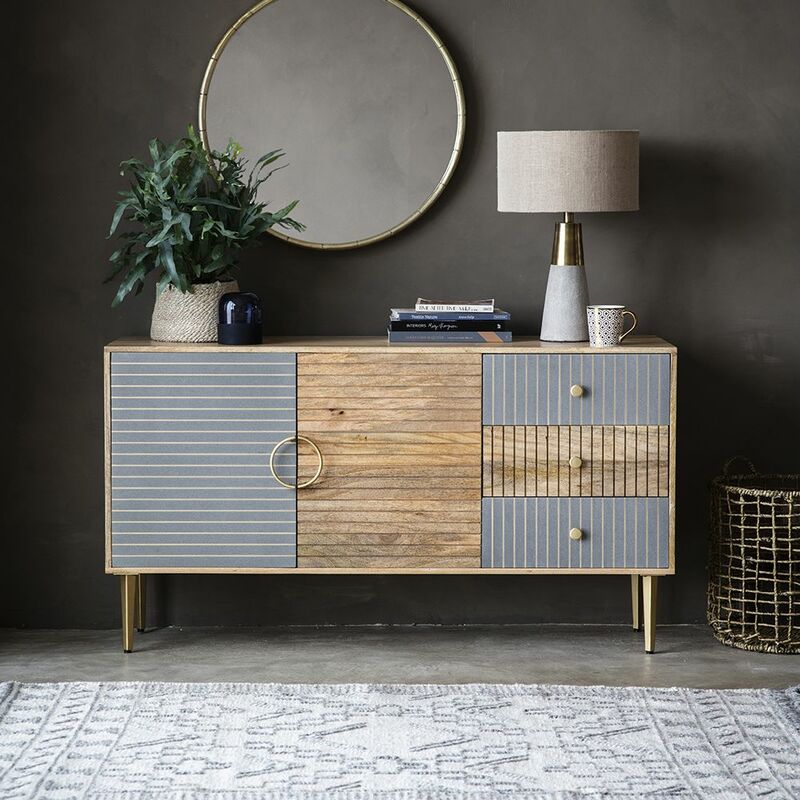 Bring the on-trend industrial look into your home with our Barcelona Sideboard. 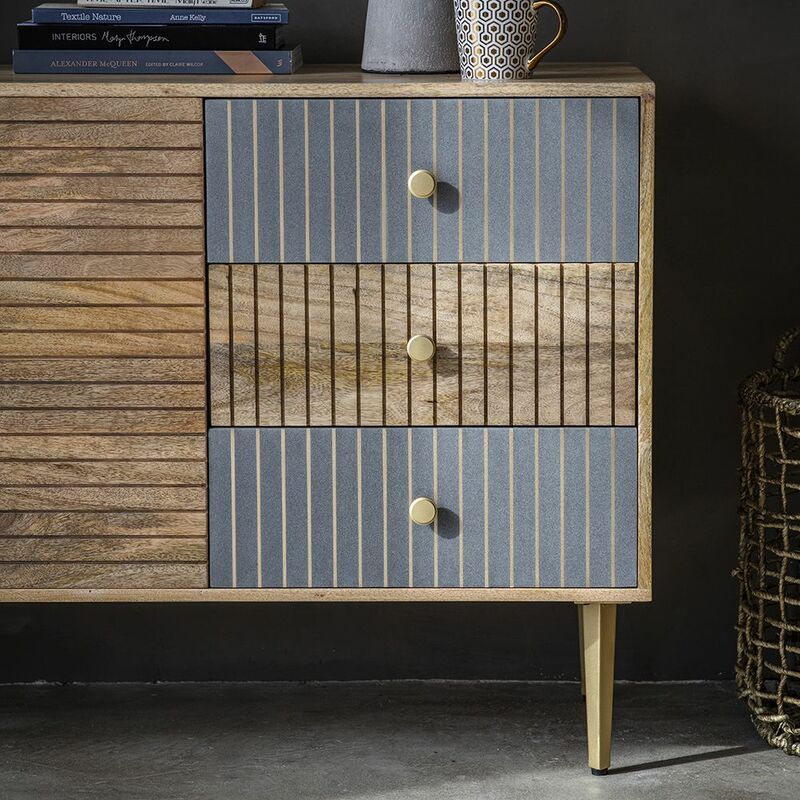 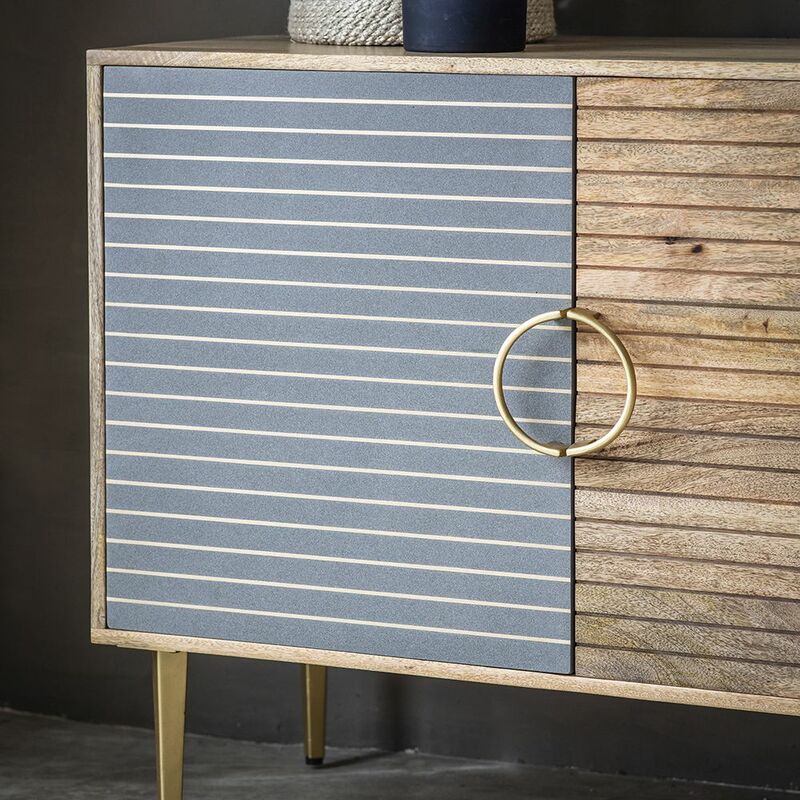 A truly flexible piece of furniture, it’s crafted from mango wood with a cement and brass inlay. 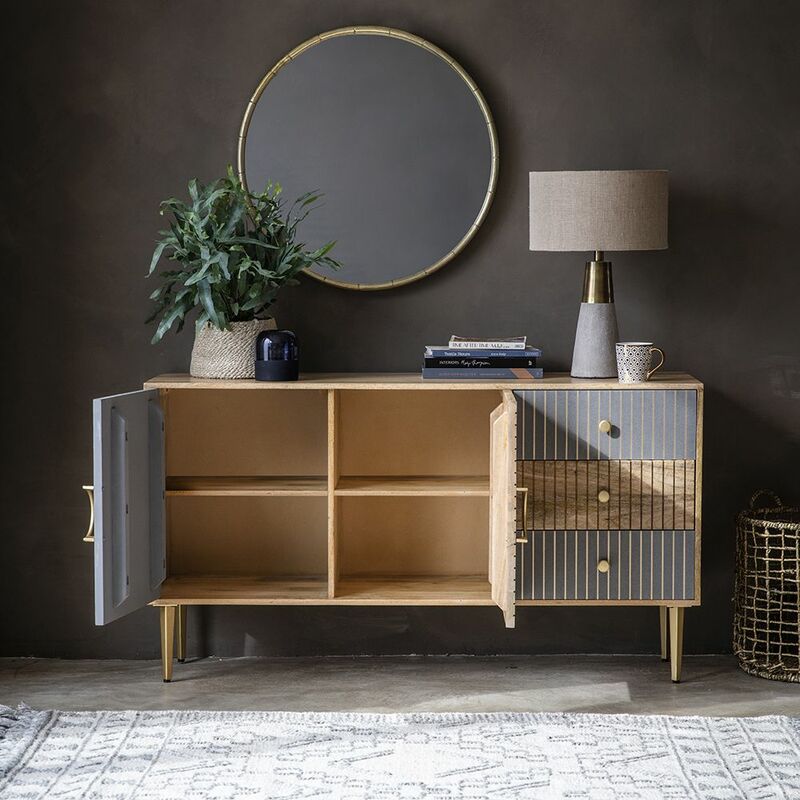 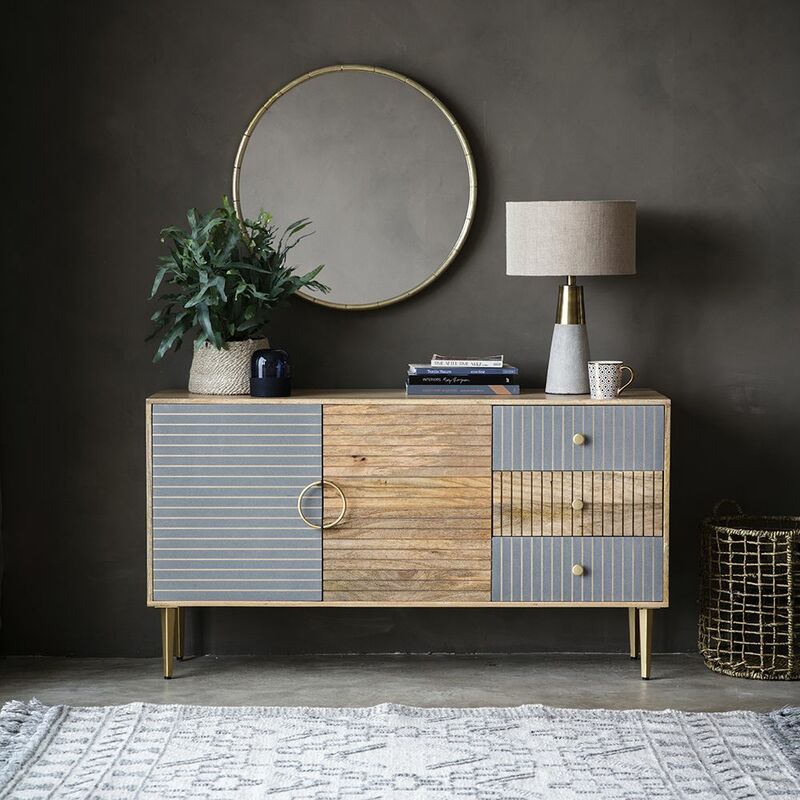 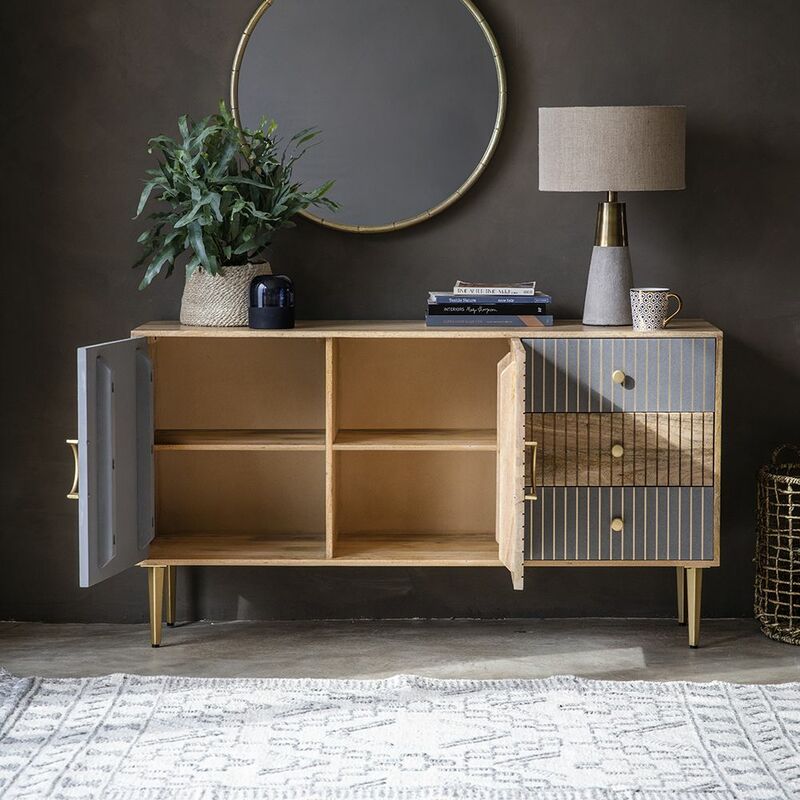 Ideal for living rooms, dining areas and open-plan spaces, a matching Barcelona media unit, chest of drawers and bedside drawers are also available for a co-ordinated finish throughout your home.